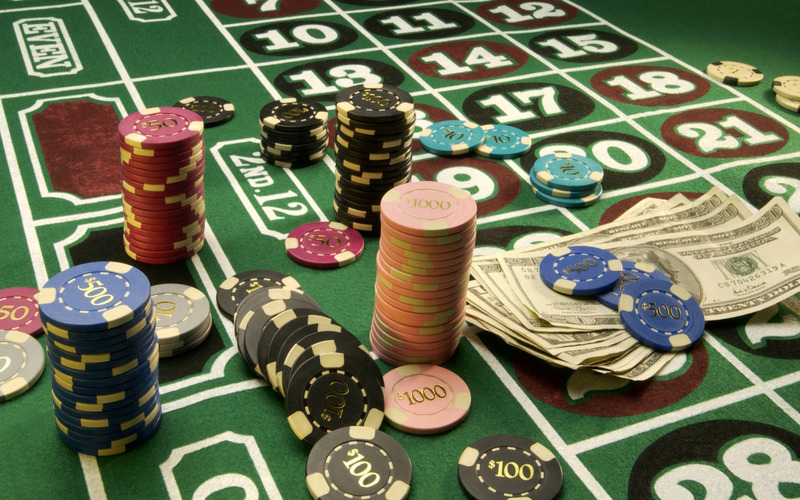 Peter Palma organized a gambling event with tables for blackjack, roulette, craps, and poker. It was a really fun night. Thanks to the enthusiasm and generosity of those who attended, we raised $1,100 to benefit The Wounded Warrior Project. Great you made $1100 benefit via blackjack, roulette, craps, and poker…..Its great to hear.